CrowdNode unites smaller investors to achieve rewards from Masternodes. CrowdNode has recently been featured on Dash Force News. 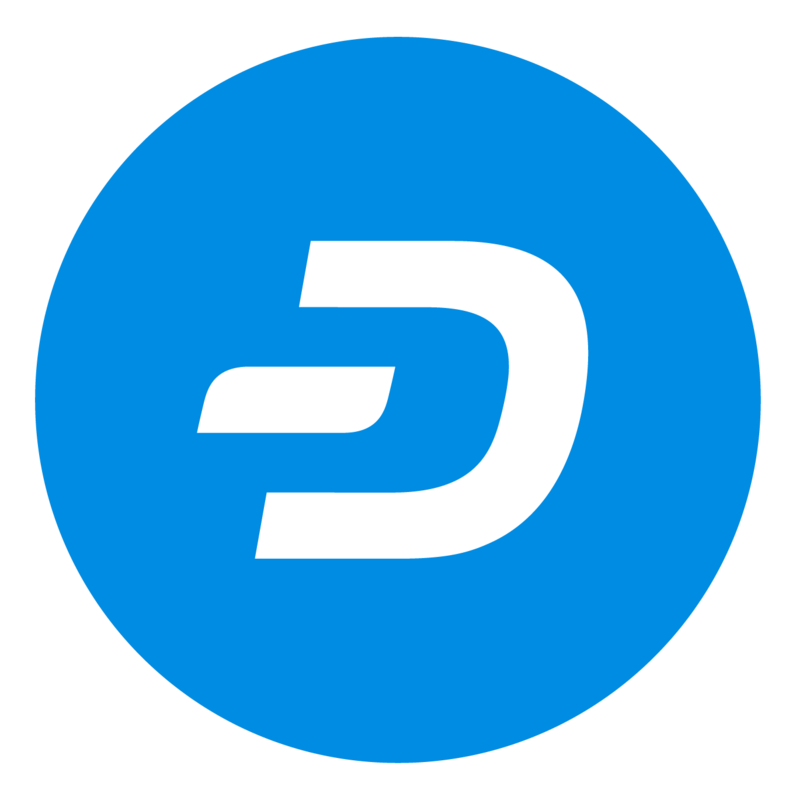 We have made it easy for everybody to gain rewards from deposits in Dash Masternodes. 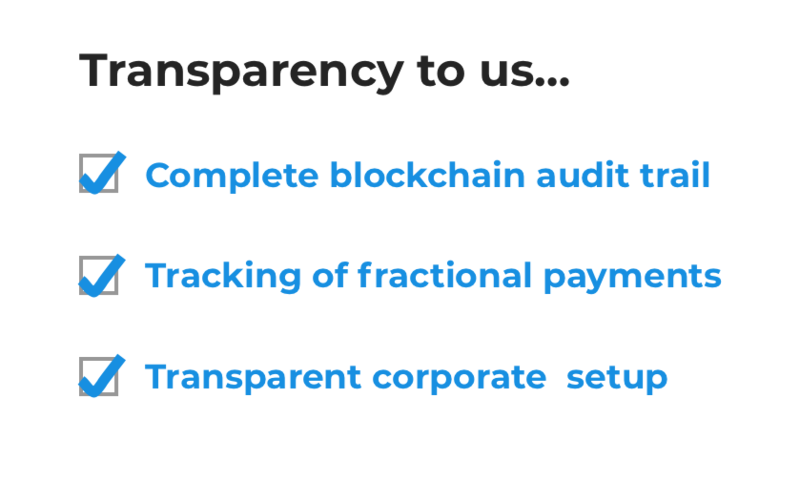 Fractional payments can be automatically reinvested. CrowdNode is a Danish based company. We want to be transparant in what we do and provide an excellent service. 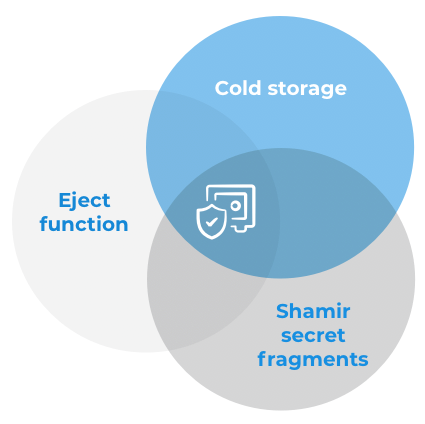 Masternodes are held in cold wallets and we have developed highly secure mechanisms to keep all funds safe. Withdrawal guaranteed within 14 days, typically within a few hours.